"This is an exciting partnership for The Spring League,” said Brian Woods, CEO of The Spring League. “We applaud the XFL’s effort to reimagine the game and simultaneously provide our players an additional opportunity to display their talents for XFL coaches and scouts in attendance." The Spring League is an elite development league and scouting event for professional football talent. All teams in The Spring League utilize one central location, for both practices and games, allowing NFL scouts, GM's, and player personnel directors with an opportunity to evaluate players in one setting. Nearly all of the players who participate in The Spring League have spent time on an NFL active, practice, or pre-season roster. 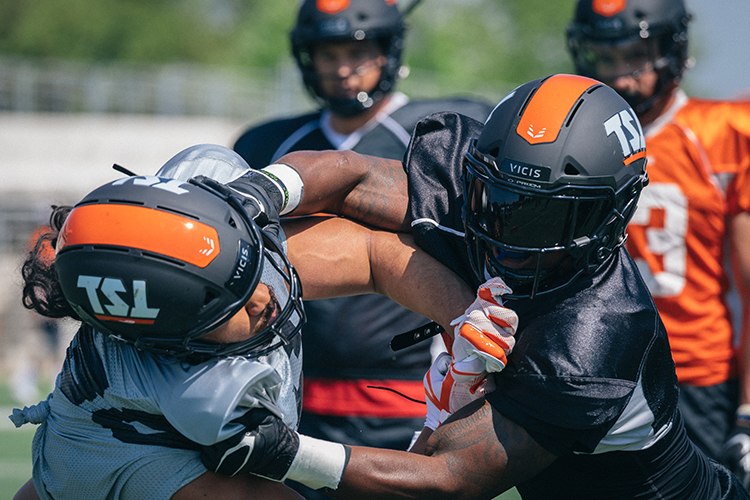 During the 2018 season, 18 NFL clubs and nine CFL teams were in attendance to evaluate talent. For more information, please visit: https://www.thespringleague.com/.